Comedian offers a unique idea for a new flag design to represent his home state. This morning, after decades of intense debate and deep-rooted controversy, South Carolina officially lowered and removed the Confederate flag from the state capitol grounds, closing a chapter on one of the most fraught symbols of racism and white supremacy in the American South. 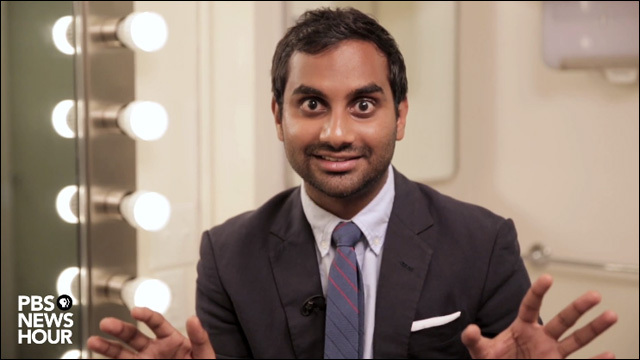 Comedian Aziz Ansari, who is currently promoting his new book Modern Romance, is a native of Columbia, South Carolina. Now that the Confederate flag has been lowered for good, supposedly ushering in a new era of racial progress and understanding, he offers a unique idea for a new flag design to represent his home state. And there you have it. Something tells me this idea will not make it to the capitol.